What is a Thatcham Category 6/7 Tracking Systems? The Motor Insurance Repair Research Centre, or Thatcham as widely known was established in 1969 by British Insurers. The Centre is independently operated with a Board of Directors drawn from more than 30 insurer members who fund all the testing of motor vehicle security & safety. Giving us the Category 6/7 Tracking Systems. 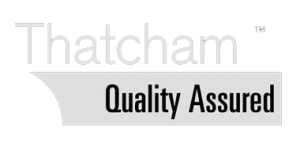 Thatcham is a not-for-profit organisation. 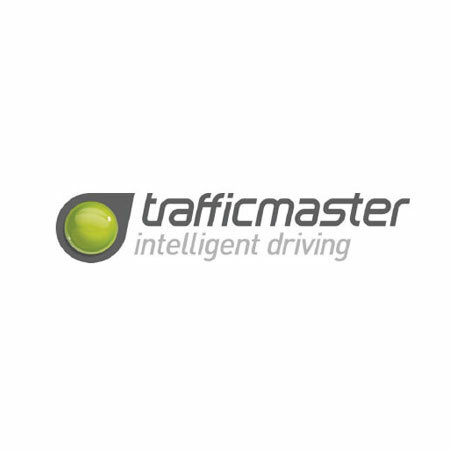 Their main aim is to carry out research targeted at containing or reducing the cost of motor insurance claims, whilst maintaining safety and quality standards. 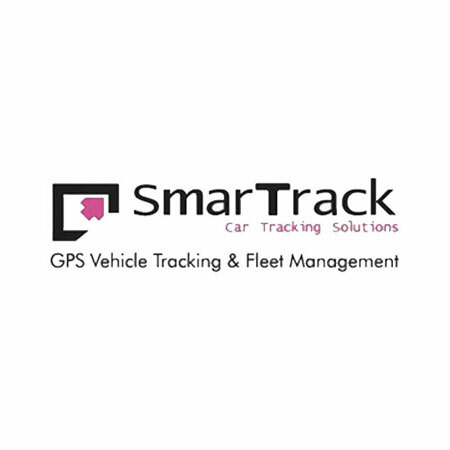 Category 6 – Gps/Gsm Stolen-vehicle tracking system incl low battery monitoring, movement sensor, battery back up. Category 7 -VHF (Very high frequency)-Stolen vehicle tracking system incl low battery monitoring, movement sensor, battery back up. 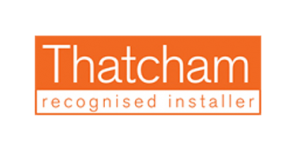 All our Category 6/7 Tracking Systems are Thatcham & Insurance Approved. Your insurance company may ask you for a Category 6/7 Tracking Systems or even a Category 5. The Category 6/7 Tracking Systems are used as extra security for your vehicle but they can also help make your insurance lower if they have not demanded one already. The best way to tell is to speak to them and say that you are thinking of installing a Category 6/7 Tracking Systems, then ask if this will reduce the price. 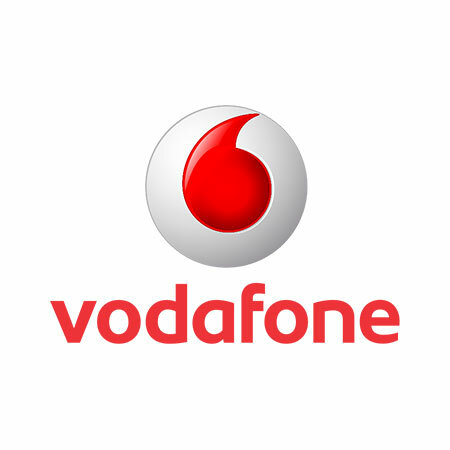 Battery Back-up – Meaning it will still be able to give out a signal even though the Vehicle battery is disconnected. Pinpoint GPS Tracking – This tracker can provide the control centre with the location of your vehicle within a 10-metre range. GSM jamming alert – GSM jammers are devices that can block the GPS signal from your device in an attempt to block the vehicle from being located. Tow-away alert – This is triggered when motion is detected and whilst the ignition of the vehicle is off. Tamper alert – This is activated when the tracking systems battery is removed or if any of the wires to the unit have been cut. Automatic System Health Check – The unit itself will run checks to register if the system is working as it should. Battery Disconnect Alert – For if the vehicle’s battery is disconnected. Follow our easy step to protect your vehicle & have one our accredited engineers professionally fit your GPS Car Trackers at your home office or dealership. We make it so simple it’s a phone call away. Using our simple comparison table choose which tracking product best suits your need. After selecting a tracking system you have a choice of different subscriptions ranging from 1-5years. With our dedicated team of advisors, we can give you free advice & help complete your booking over the phone. 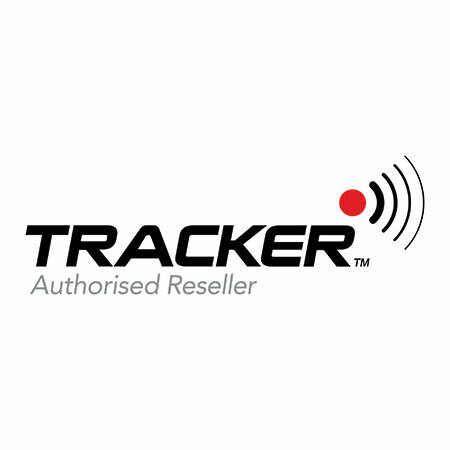 Call us on 0800 678 5498 and one of our friendly accredited sales staff will recommend the best tracking device for your vehicle.